Photos are now available for the 2GR Sirmoor Rifles Durbar in Pokhara, which was attended by over 2,000 people at the end of March. 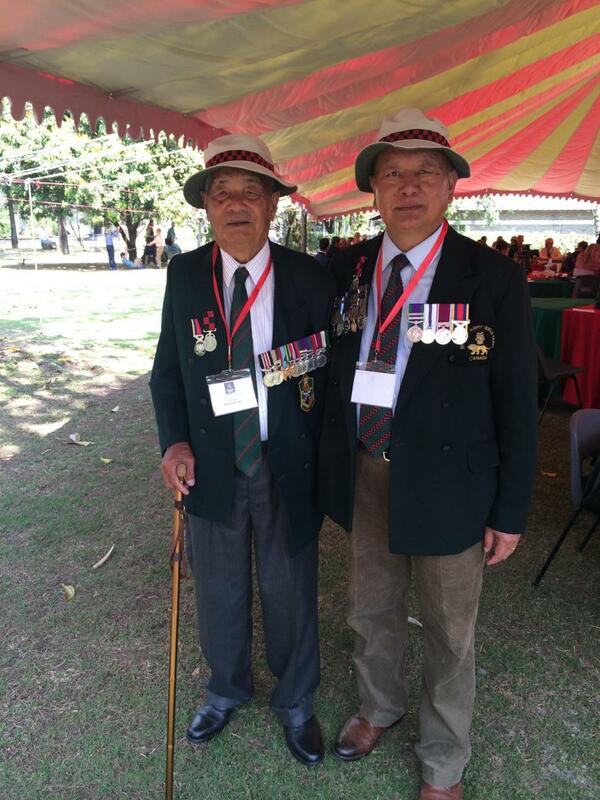 A number of VIP gusts were at the event, including Colonel Commandant of the Brigade of Gurkhas, Sir Peter Wall GCB, CBE and Brigadier Ian Rigden, OBE, MA. The crowds were entertained by a series of events including the Band of the Brigade of Gurkhas performing some of the pieces they had hoped to perform earlier in the week in Kathmandu before inclement weather intervened. There was also a tug of war event and an opening of a statue commemorating “The Bravest of the Brave”.